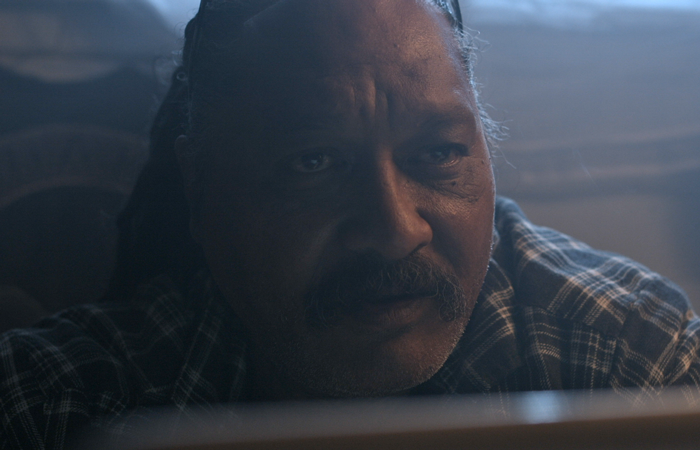 Wayne made his feature film debut as Ariki in the New Zealand film The Dark Horse. He is an accomplished musician and spends much of his time assisting initiatives to help the homeless and young people from disadvantaged backgrounds rehabilitate into the community. If you are lucky you may catch Wayne busking in Auckland City CBD.